SPECIALIZING IN MATERIALS FOUND IN ARCHITECTURAL SPECIFICATION DIVISION 10 000. RANGING FROM PRODUCTS SUCH AS WHITEBOARDS / TACKBOARDS, LOCKERS, OPERABLE WALLS TO TOILET STALLS AND WASHROOM ACCESSORIES. 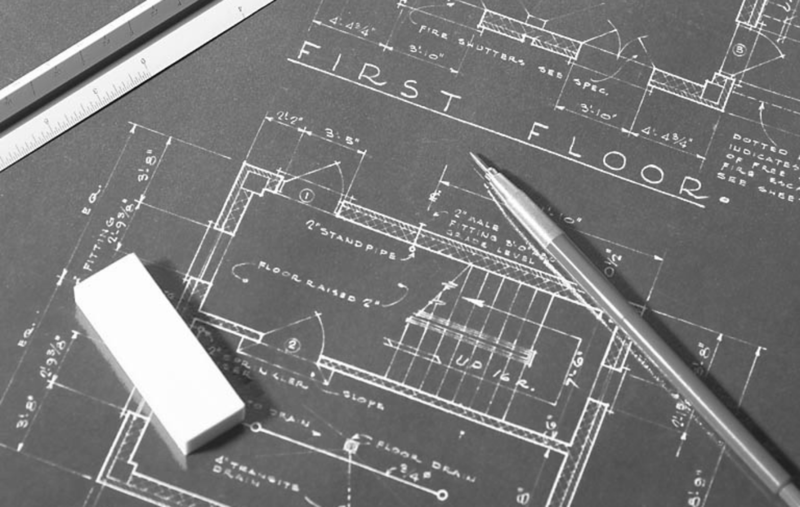 WE OFFER A WIDE RANGE OF MATERIALS TO SUIT YOUR BUILDING NEEDS. AS A MANUFACTURES REPRESENTATIVE SINCE 1996, WE HAVE BEEN PLEASED TO SUPPLY CONSTRUCTION SPECIALTY PRODUCTS TO ALL OF OUR CUSTOMERS WITHIN THE ATLANTIC CANADIAN PROVINCES. OFFERING INITIAL ARCHITECTURAL CONSULTATION TO COMPLETE PRODUCT INSTALLATION. WE PRIDE OURSELVES ON THE EXCELLENT CUSTOMER SERVICE WE PROVIDE AND MATERIALS WE REPRESENT.